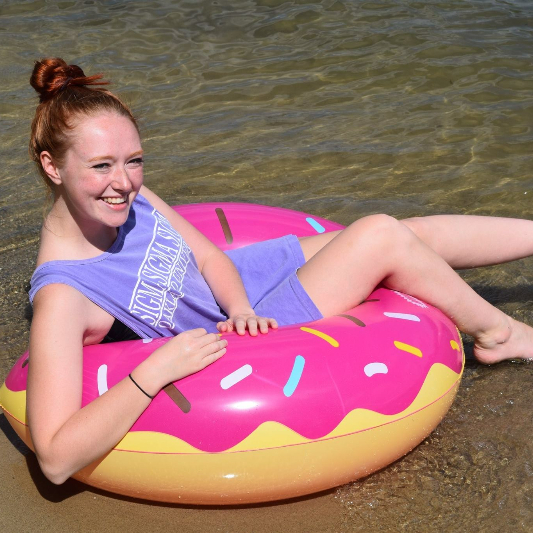 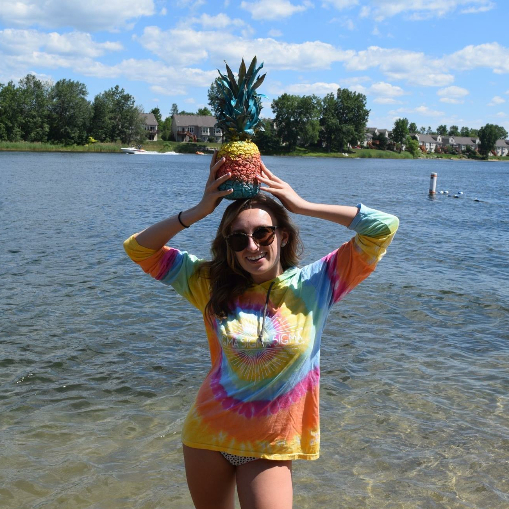 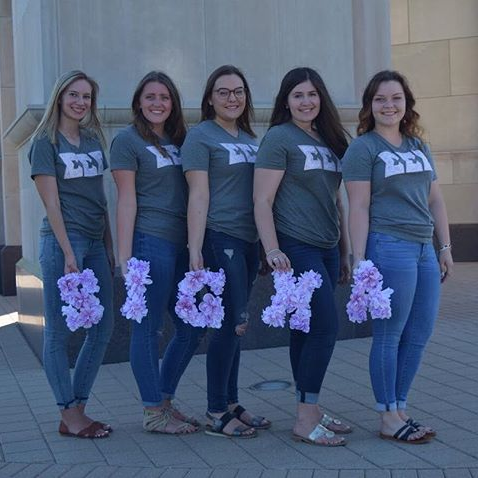 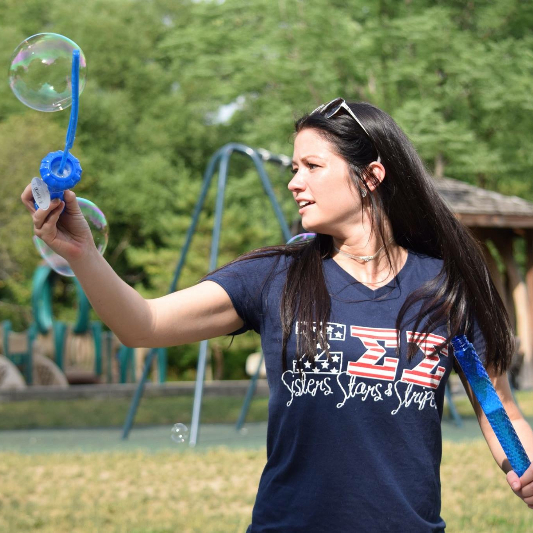 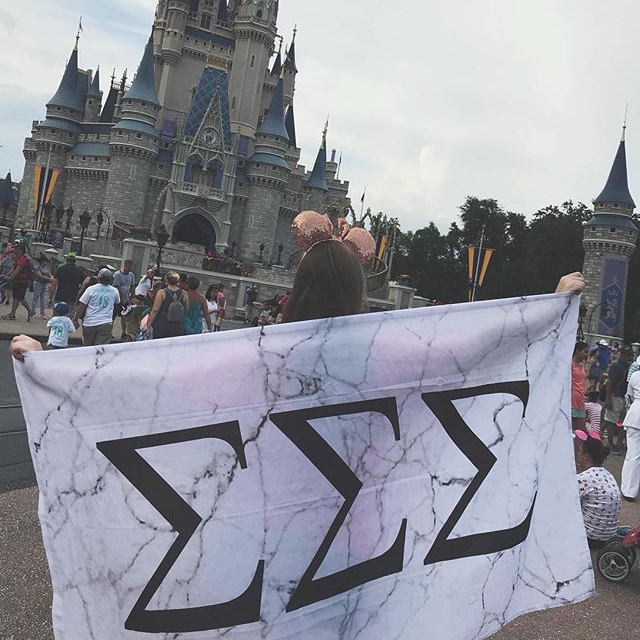 Academics is very important to the sisters of Sigma Sigma Sigma, especially at the Theta Theta Chapter at Oakland University. 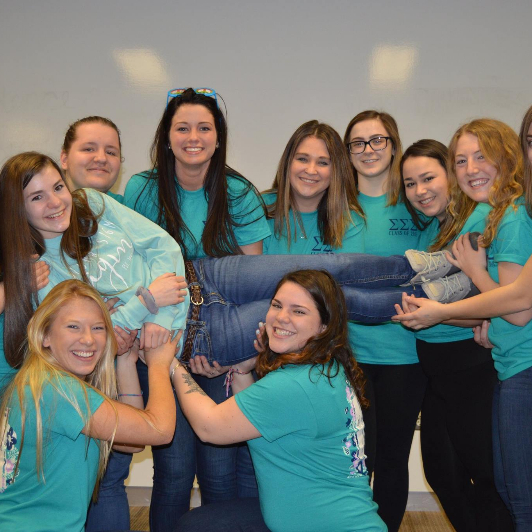 Our chapter requires a 2.5 cumulative GPA in order to become a new member. 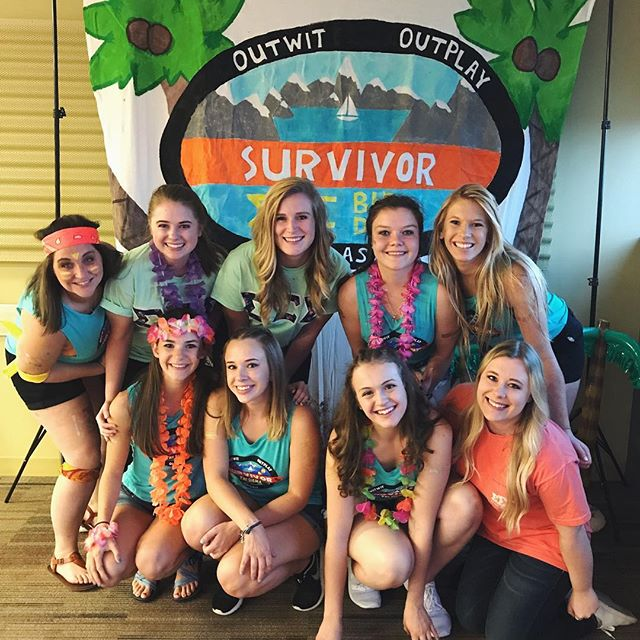 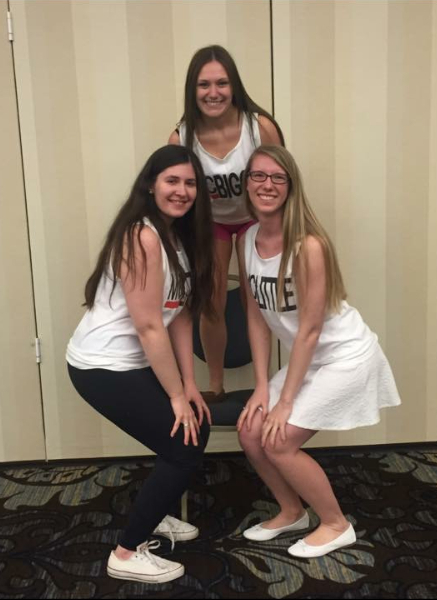 In the fall of 2015, sisters of the Theta Theta Chapter maintained an average cumulative GPA of 3.17. 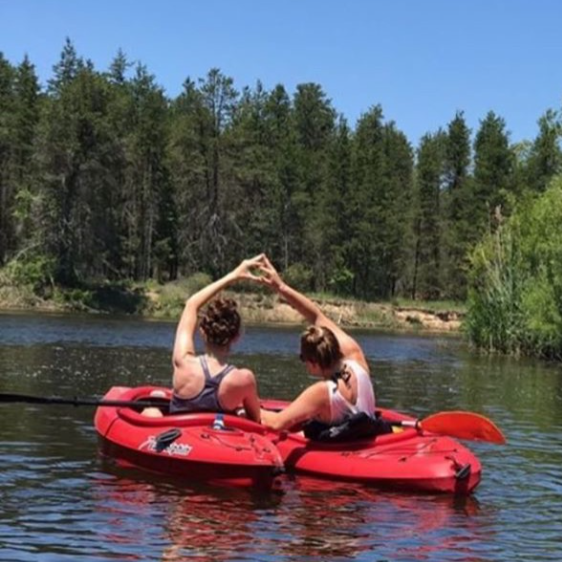 Each sister is required to complete their designated study hours each week. 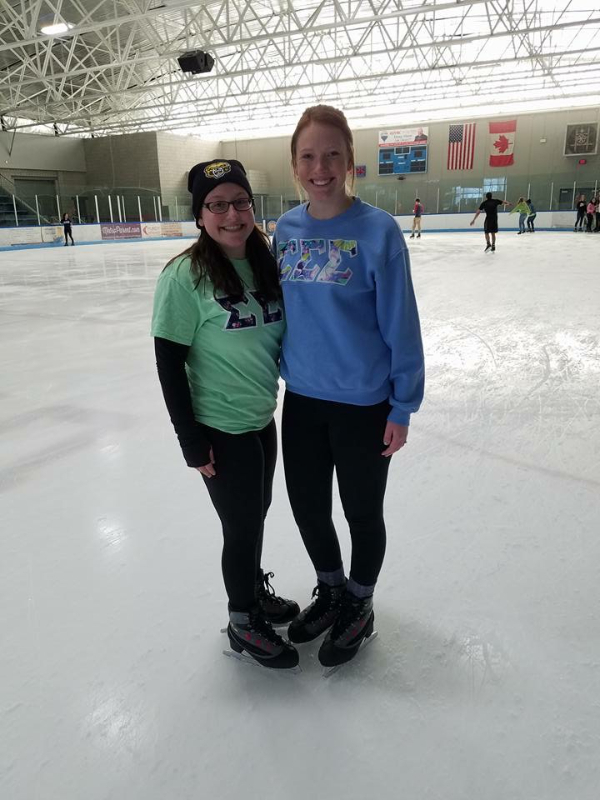 In the first half of the winter semester the chapter has logged 3,327.5 study hours! 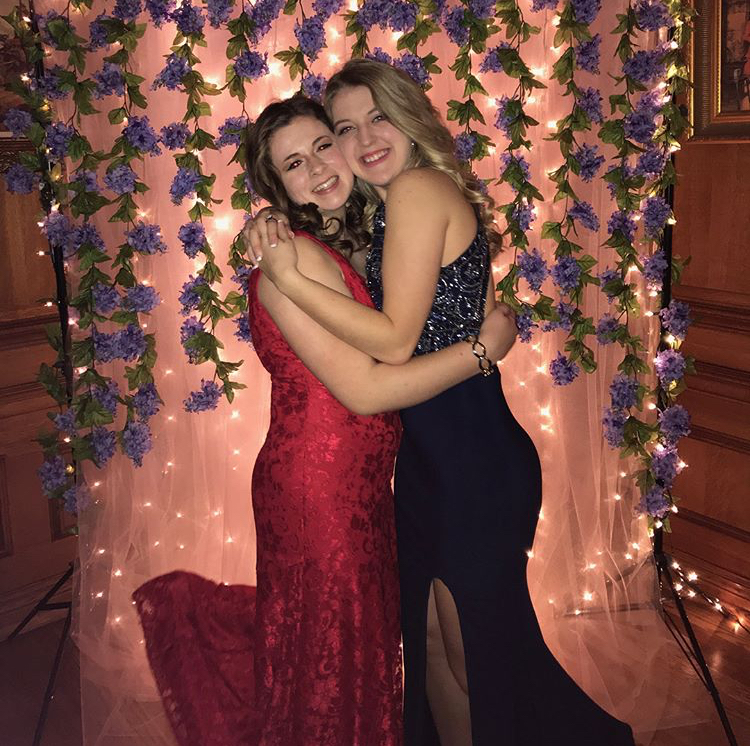 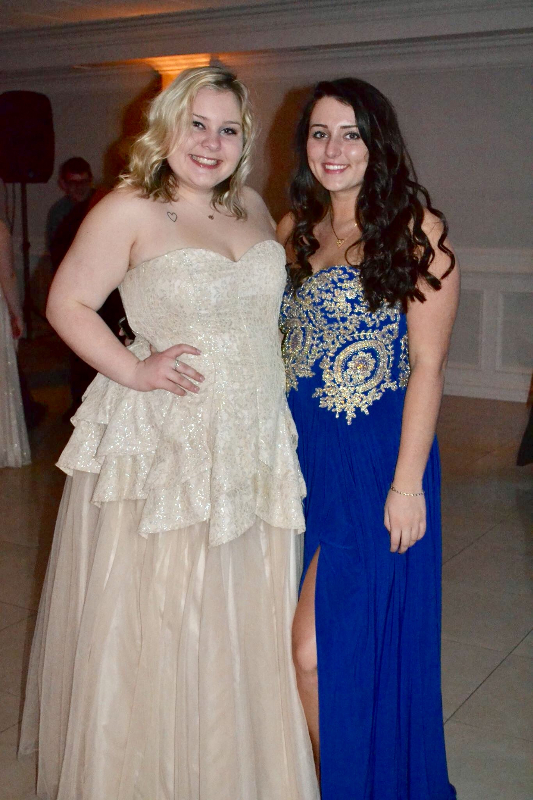 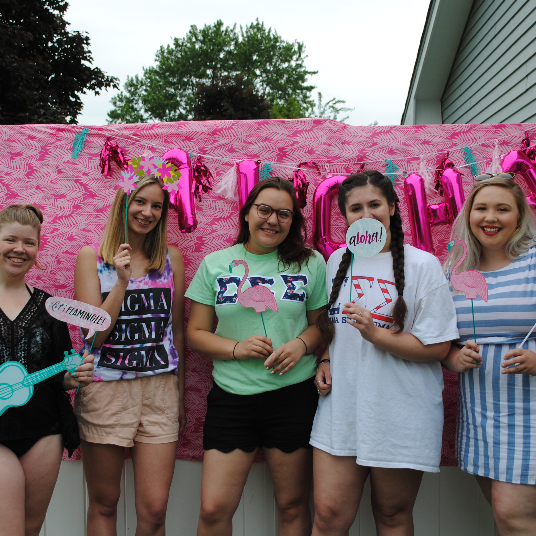 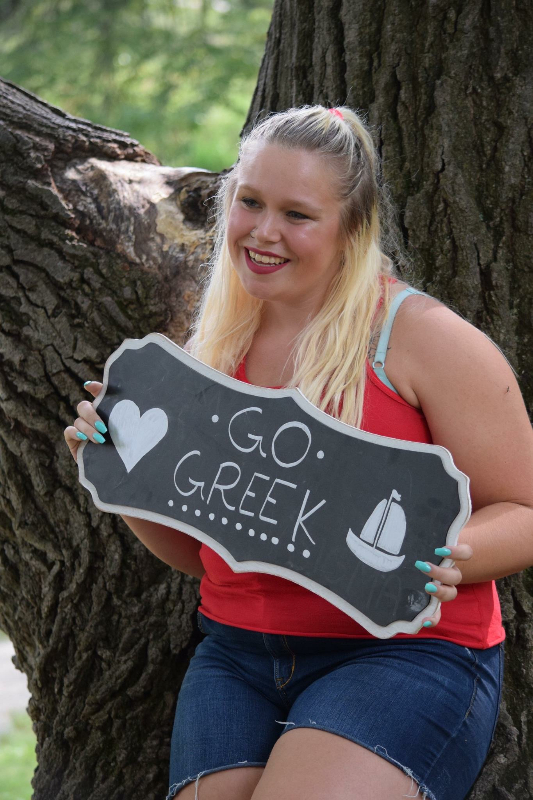 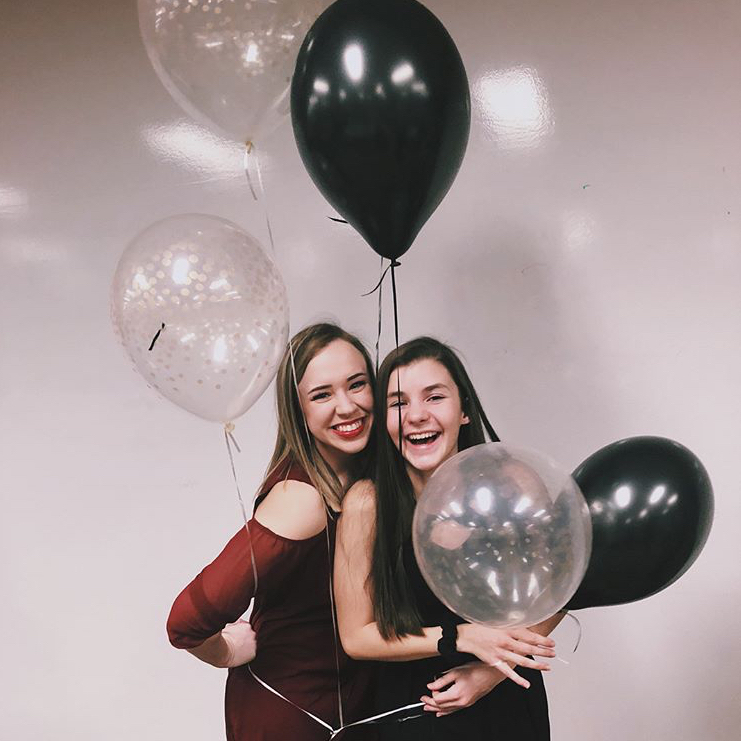 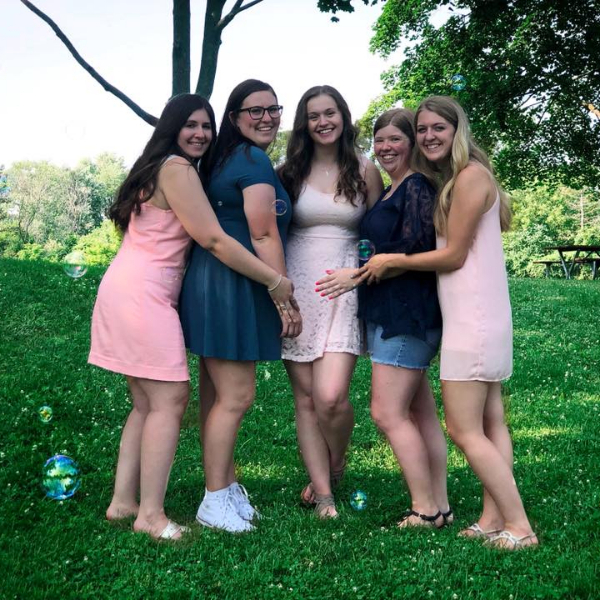 Sisters' in this chapter have an extremely high devotion to their academics and because of this many are involved in multiple honor societies on campus.